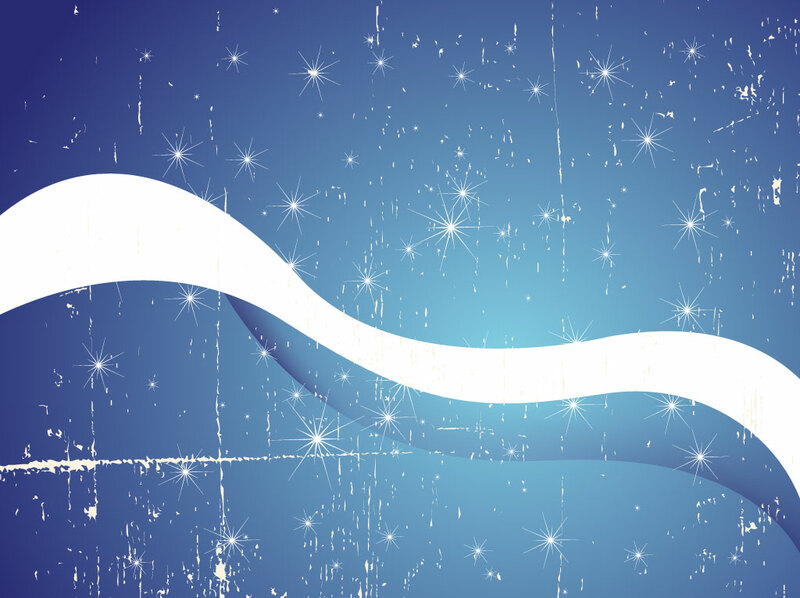 Blue gradient vector background with tones of dark royal and sky blue creating a beautiful setting for the white swirls and sparkling stars. The free download is completed with a very tasteful grunge texture that both softens the design and creates a sense of depth and character. Tags: Abstract, Cosmos, Grunge, Sky, Sparkles, Starts, Textures, Universe.